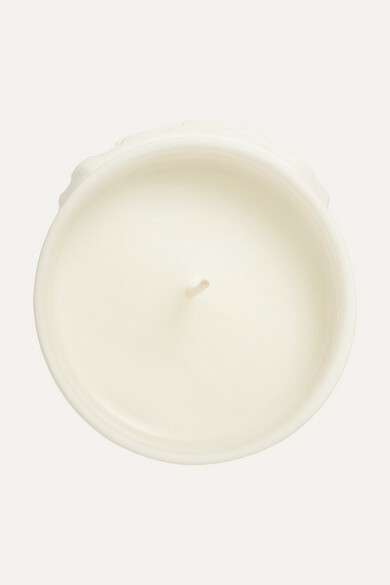 Light up No.22's candle on quiet nights in with friends or a loved one. 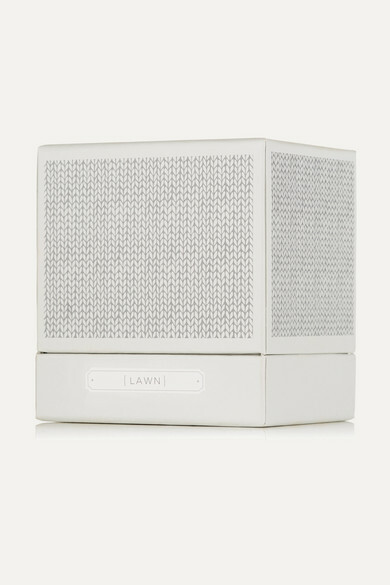 For those who prefer softer scents, this 'Lawn' fragrance has generous notes of wet, freshly cut Grass and Eucalyptus. 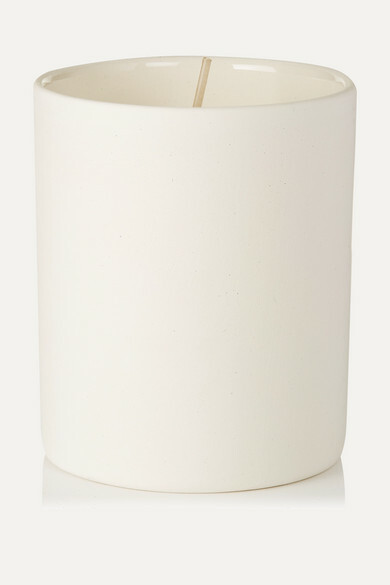 It's rounded off with refreshing hints of Muguet, Violet and Cyclamen florals.